At NS Trees & Landscape Garden your Tree Lopping, Landscaping and Gardening is our reputation! 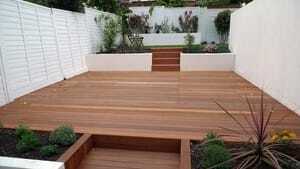 Since 1988, our team have upheld consistent standards of tree lopping, landscape and gardening quality. 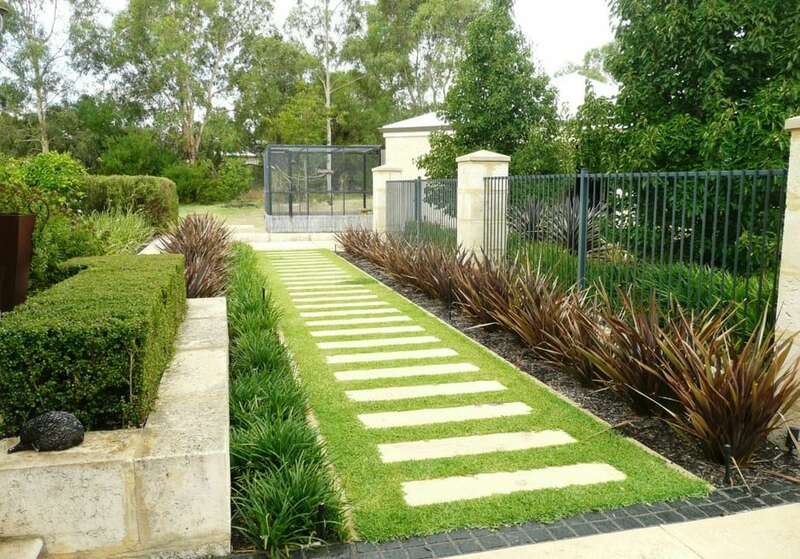 NS Trees & Landscape Garden provide free quotes and are your local experts in; Landscape Design, Tree services, Tree lopping, Tree trimming, Hedging, Turfing, Decking, Landscaping, Garden Make-overs and Maintenance. 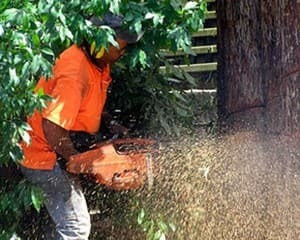 NS Trees & Landscape Garden maintain the highest standard in workmanship and professionalism. 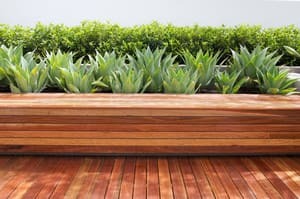 We love seeing garden projects come to life. No matter how big or small the job. Wed love to thank you and your team for the amazing work you have done to our front and back landscaping. The comments from friends, neighbours and the many people who walked by and saw the progress has been extremely positive. Your team has completely transformed our backyard, giving us a stylish entertaining area as well as a wonderful place for our children to play. The guys were great to deal with. John was full of exceptional ideas, advices and all his experience has been put to good use. Highly recommend John and his team. John did a great job laying new turf for us on our street nature strip. Promised to get back to us with a time to quote... never heard from them again. Waste of time. The trees and plants in my garden were ignored for too long, resulting in them overgrowing and an ugly backyard. NS Tree & Gardens did an amazing job on cleaning things up and making my garden look brand new and fresh. I managed to save quite a bit of money on not having to buy new plants too. Pretty happy with the team who trimmed some crazy plants, oh that jacarandah( am I the only person who despises them? Little leave am then fronds then those slushy mauve flowers, why can't they be illegal they are so messy and dangerous ?) anyway problem solved for a few years by this mob, and they trimmed the Crazy bougainvillea too, as it has sharp thorns and needed a professional. Thanks people!